We are thrilled to be screening the newly released film 'Young Picasso', as part of our current exhibition. 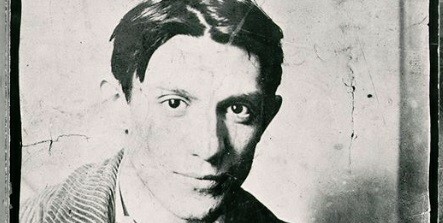 Pablo Picasso is one of the most famous names in art history, his image and his art are everywhere, yet few know the remarkable story of his rise to greatness. The cafe and bar will be open half an hour before and after the screenings. Why not have a look at the original Picasso posters we are currently exhibiting while you are here!